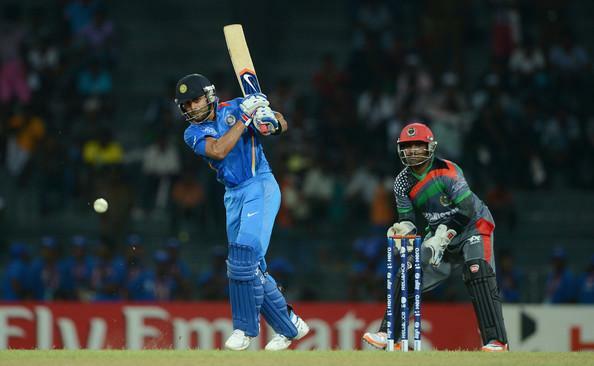 India will now face Afghanistan in the final match of Super Four stage. 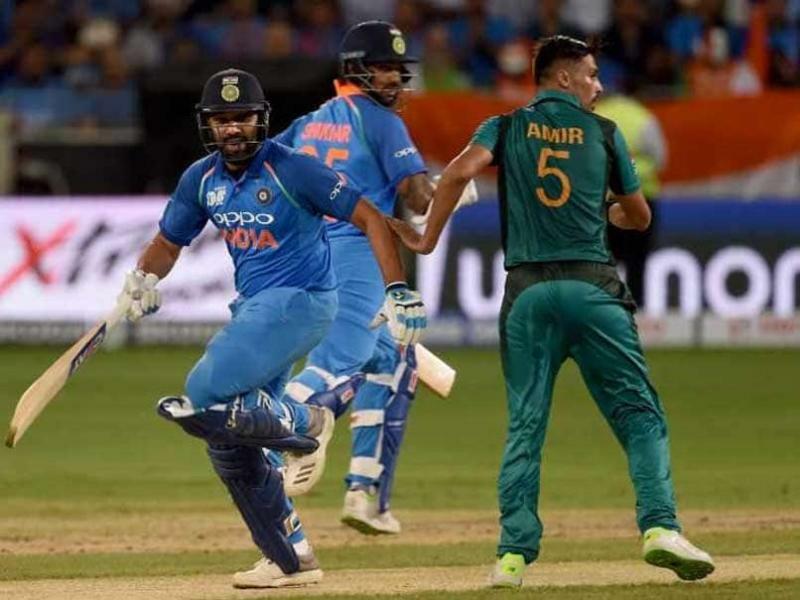 Team India with its spectacular performance in the Asia Cup is now in the finals with successive wins over Bangladesh and Pakistan. Defending champion will now focus to maintain their form in the upcoming matches and again win the trophy. India will now face Afghanistan in the final match of Super Four stage at the Dubai International Cricket Stadium on Tuesday. Rohit Sharma led team India registered an easy win on Sunday against Pakistan after restricting the arch-rival to 237 and then Rohit Sharma and Shikhar Dhawan’s ton guide the Men-in-Blue to a 9-wicket win en-route the September 28 final.Team India defeated Bangladesh in their first Super 4 match of the tournament, to remain as the only unbeaten team in the tournament so far. Afghanistan has performed quite well in the tournament and made their mark with matches against Pakistan and Bangladesh. Afghanistan lost the match against Pakistan in the last over by 3 wickets and on the other hand, showed good performance against Bangladesh, however, lost the match. Rohit Sharma and team management might give rest to the main players and players like Lokesh Rahul, Manish Pandey Siddharth Kaul, and Deepak Chahar could get a chance in the match against Afghanistan.